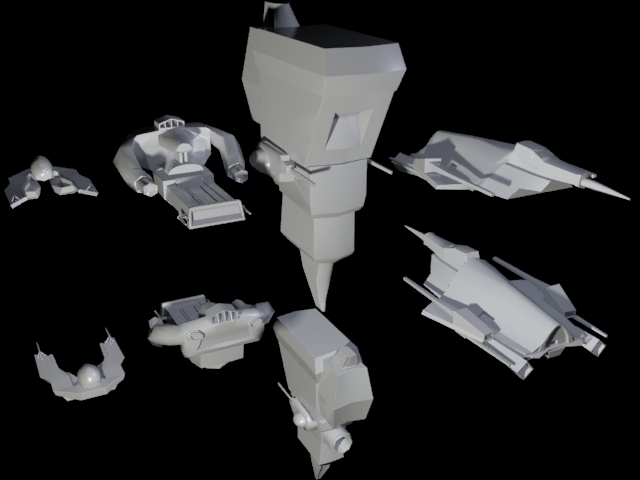 Here are a few prototype ships for the game. I tried to keep everything quads (for unwrapping and zbrush sculpting mainly), and each object as few separate elements as possible. The poly flow is a bit awkward in places, so they may need to be scrapped completely in future. Each ship is between 300 and 700 polys – obviously future iterations might be higher detail, but I’m thinking it might be possible to optimise this game for mobile devices – assuming I finish it before phones come with graphics cards. I’m not sure on the limitations of the engine because I still haven’t decided on an engine. 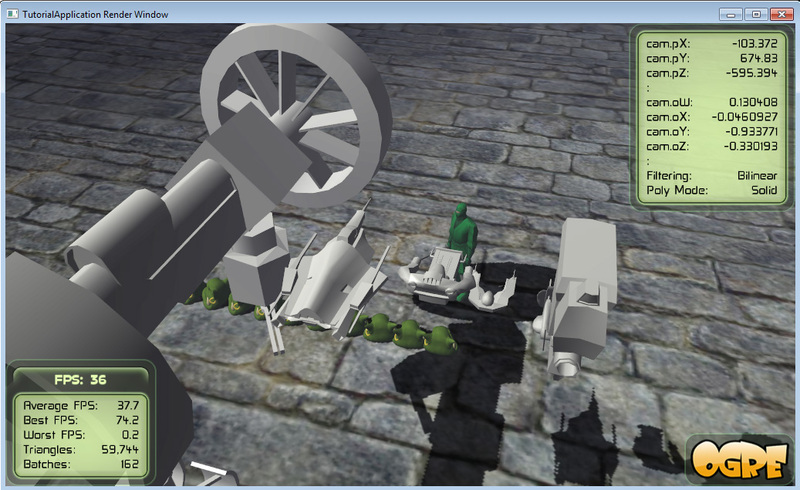 I’m looking strongly into Ogre 3D, because it’s free and open source, and shouldn’t take too long to get to grips with the workings of the useful features (unlike something like Unity I presume). 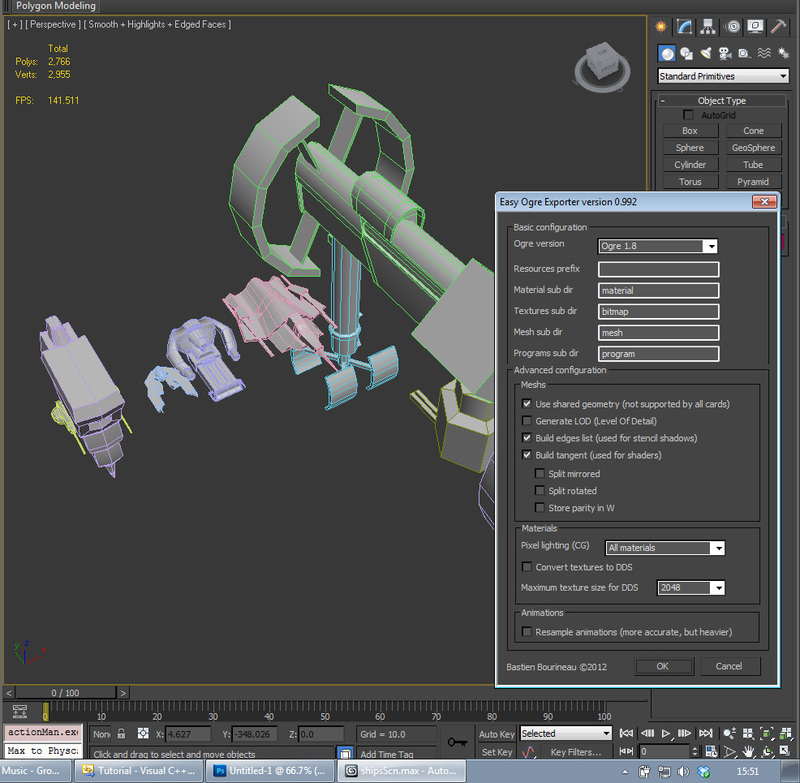 Render done in 3DS Max/ Mental Ray, with generic ceramic material from autodesk. The distances between ships aren’t equal, so shadows look a bit weird. I think the ships should be roughly around this relative scale. The bottom row is just the ships above, rotated 180 degrees around vertical axis so as to get a good view.